Meet our Herbie of the Week: Amy J! 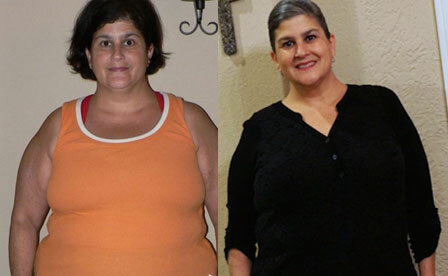 Three years ago Amy watched "Forks Over Knives" with her husband. At the end of the film, he announced they were going plant-based cold tofu! 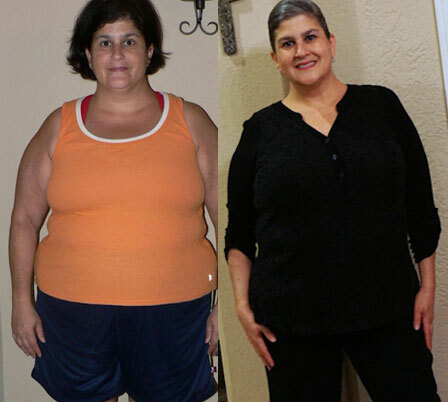 In three months, Amy was able to stop taking all of her medications (she was taking them 3x a day!) and the weight started to fall off! 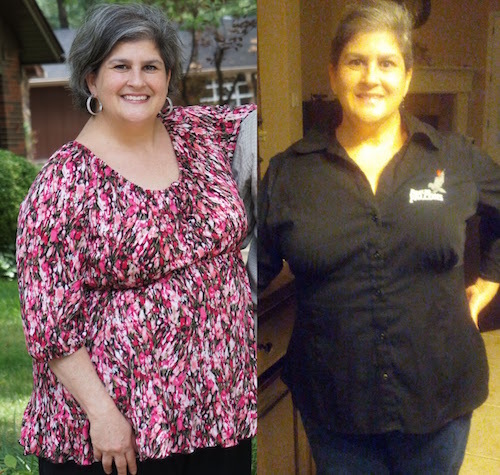 Today, she's 50lbs lighter, reversed her T2 diabetes, and is helping others embrace a plant-based lifestyle! On May 26, 2012 (over three years ago! ), our oldest son (then in college) asked us to watch "Forks Over Knives" -- the eye-opening documentary about the correlation between food and dietary illness. At the time, I was a sedentary Type 2 diabetic, fast-food junkie, weighing 220 pounds (at 5'2" tall), and I was taking oral medications three times a day. After we all watched the film, my 135 pound husband (who is an athlete, but had hereditary high cholesterol), announced that we were going to change our lives. He promptly threw out every animal product and processed food from our home and declared us 100% whole foods plant-based eaters...COLD TURKEY. You would think I would have been devastated; but honestly, I was actually relieved. The doctor I was seeing when I got off my diabetes medications told me that he would be “out of business” if everyone became vegan. That was my last appointment with him. After searching, I found an amazing doctor in my city who is well-versed in plant-based nutrition and a true advocate. Having gotten my certificate in plant-based nutrition from the T. Collin Campbell program, my doctor began referring his patients to me for food coaching. Now, I work with individuals who have been diagnosed with hypertension, high cholesterol, Type 2 diabetes, and overweight to change their lifestyle—both with food and exercise. I teach them to shop, cook, and move! Presently, both of my sons (ages 20 and 23 years old) and husband are plant-based eaters, and my sister, brother-in-law, and several friends have joined us on this journey, as well. I started a Facebook group two years ago (for plant-based Texans) with only 22 people, and now we have OVER 600 members, which is a big deal in Texas! People are getting it! My husband’s cholesterol dropped from over 200 to as low as 150, and we’ve all experienced amazing results like weight loss, increased energy, improved sleep, excellent fitness recovery, clear skin, and so much more! And, the best part for me is that I haven’t gained a single pound back and I’m still enjoying being medication-free. Thank you Amy for sharing your story with us! P.S.Amy will be a guest on the Meal Mentor podcast later this month! She'll be talking about her family's transition AND how she transitioned her pugs to a plant-based diet as well!